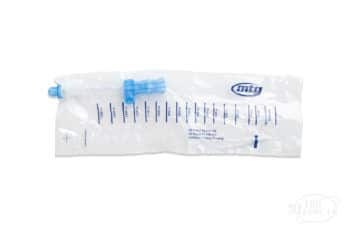 The MTG EZ-Gripper is great for anyone with limited hand function, whether male or female. 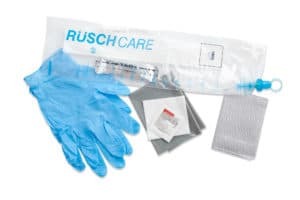 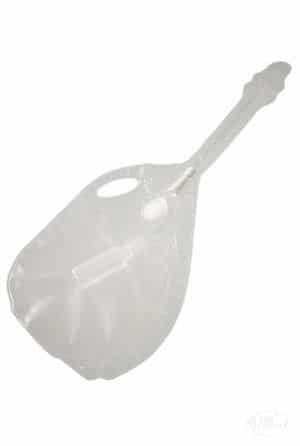 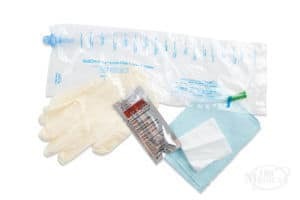 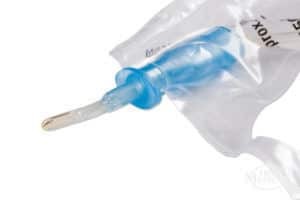 This latex-free catheter system features the patented EZ-Advancer to advance the catheter easily without retracting back into the bag, fire-polished eyelets for smooth insertion along with an easy-open package and thumb holes in bag for easy filling and draining. 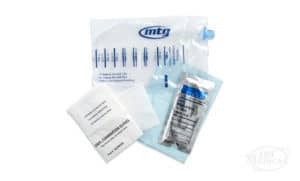 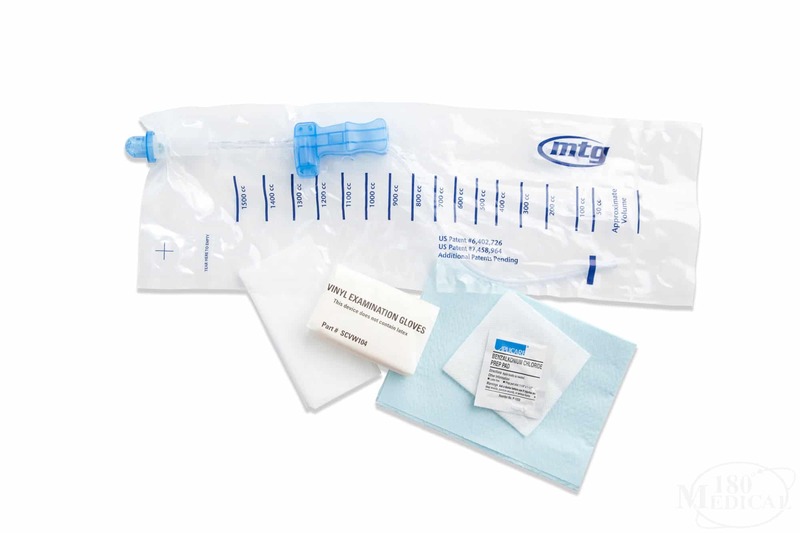 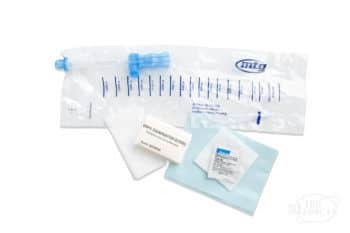 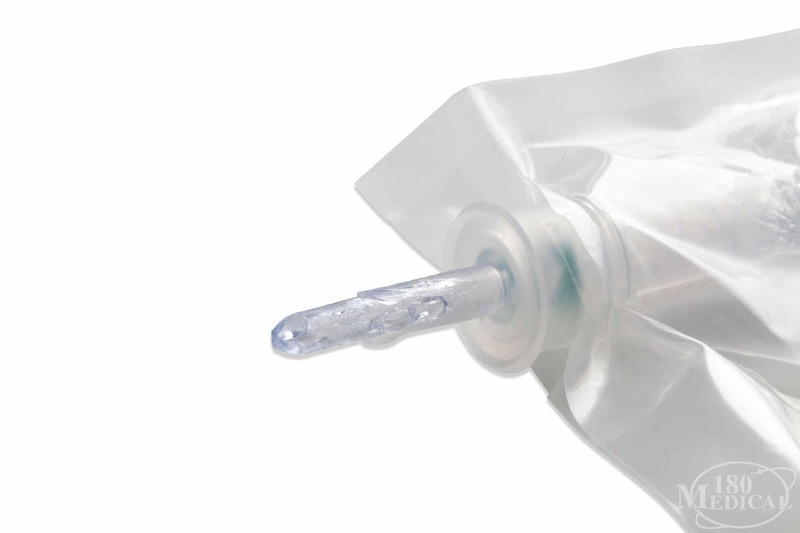 As with all closed system catheter kits offered by 180 Medical, the MTG EZ-Gripper prevents infection and maintains sterility. 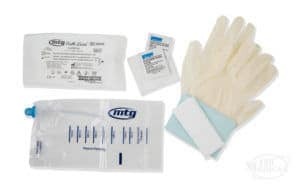 Learn more about the MTG EZ-Gripper Closed System Catheter Kit below.